The children in the Spring Term Languages Club are excited to show you how they can count to 10 in Spanish! Please follow the link below to watch us in action! If you would like to practise counting to 10 in Spanish, you can use the link below! European Christmas Decoration Exchange Project! 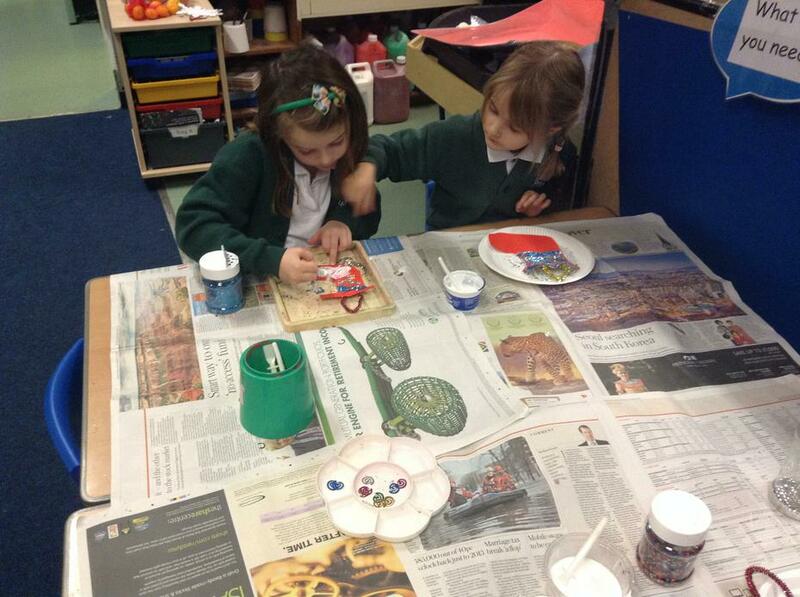 This term we were very excited to receive packages from many different primary schools in Europe! Each package contained handmade Christmas decorations, and information about their country’s Christmas traditions. 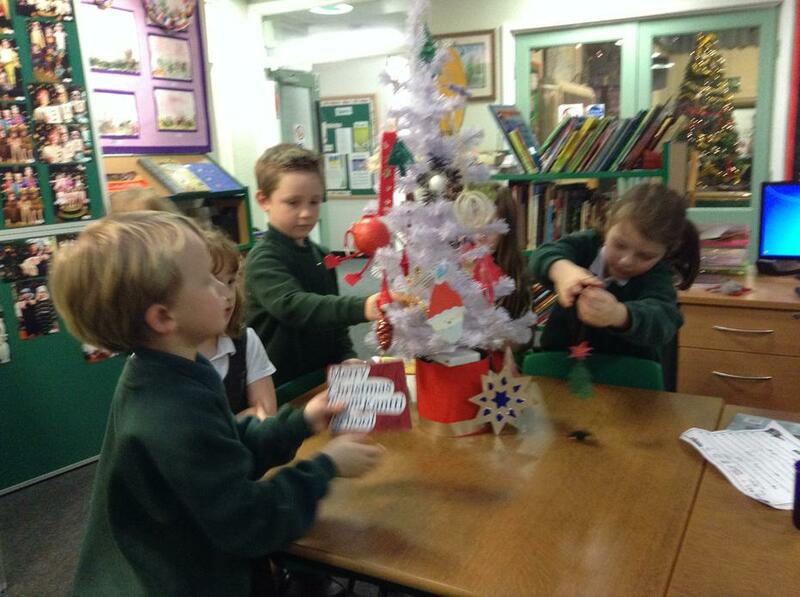 We hung the special decorations on a Christmas tree in the library. 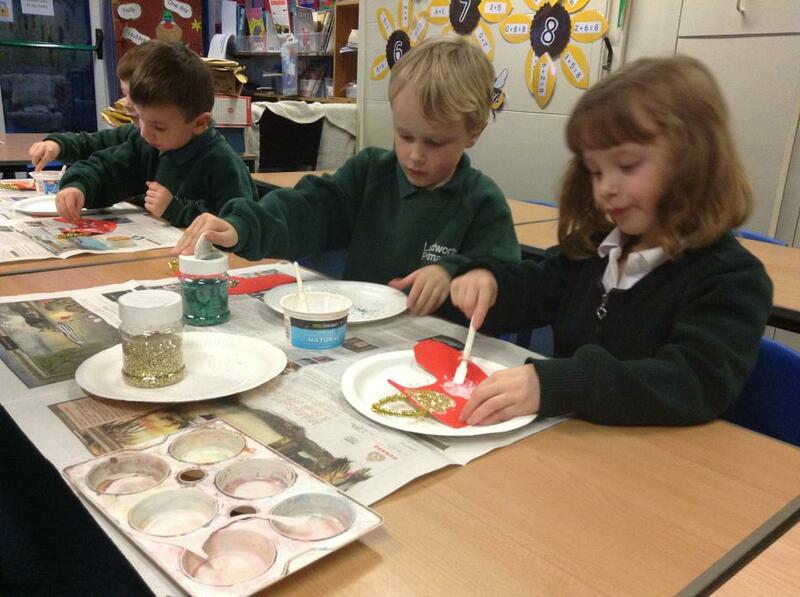 The children enjoyed making a Christmas stocking to send back to each country. 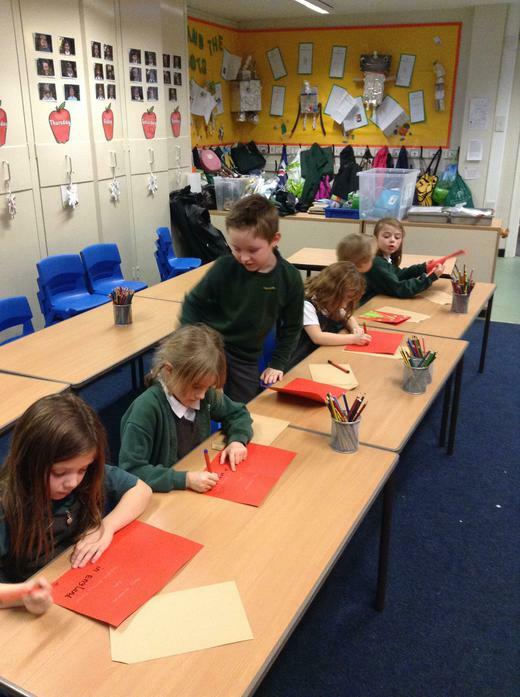 The children also helped to fill the envelopes with a Christmas card and information about our school! 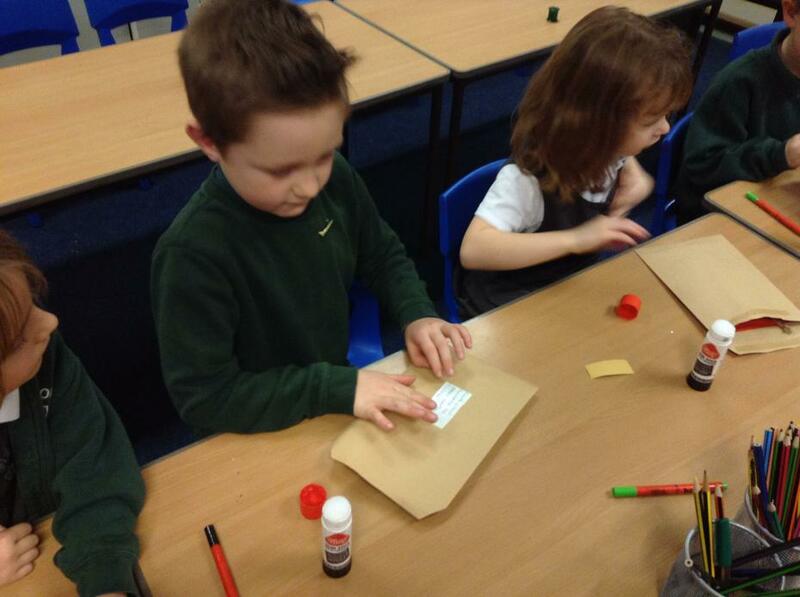 We talked about the school’s addresses, and how long it might take for the envelopes to arrive. Well done everybody!